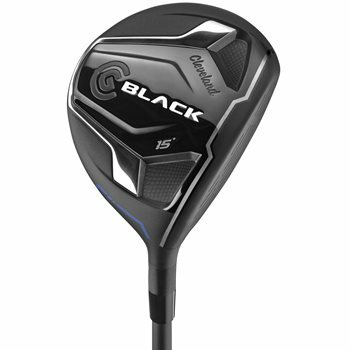 • One of the lightest fairway woods on the market designed to generate higher swing speed and greater distance with the same swing. • Advanced aerodynamics in the clubs teardrop Speed Crown Design increase swing speed by reducing drag at all angles of airflow during the swing. • A screw weight at the rear of the sole positions the center of gravity lower and deeper to promote a higher launch.